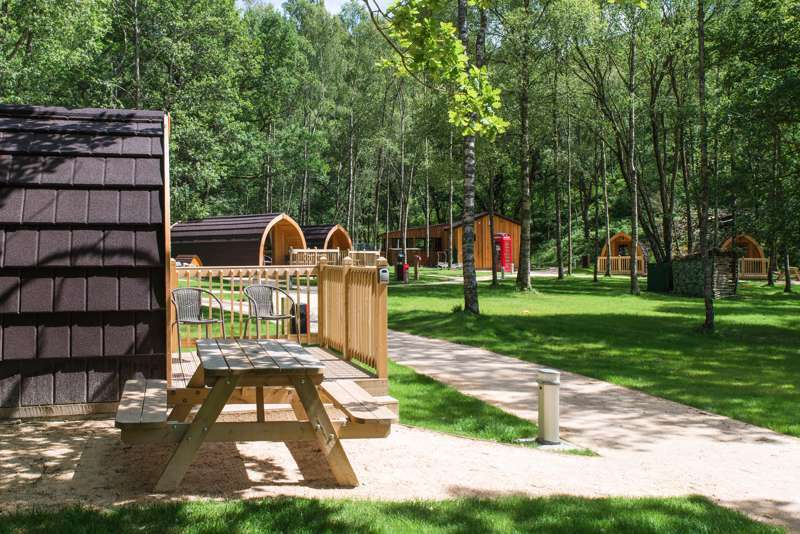 From the rural surroundings of Stirling City to the wild beauty of Loch Lomond and the Trossachs National Park, there are ample glamping sites to choose from in the Scottish county of Stirlingshire. 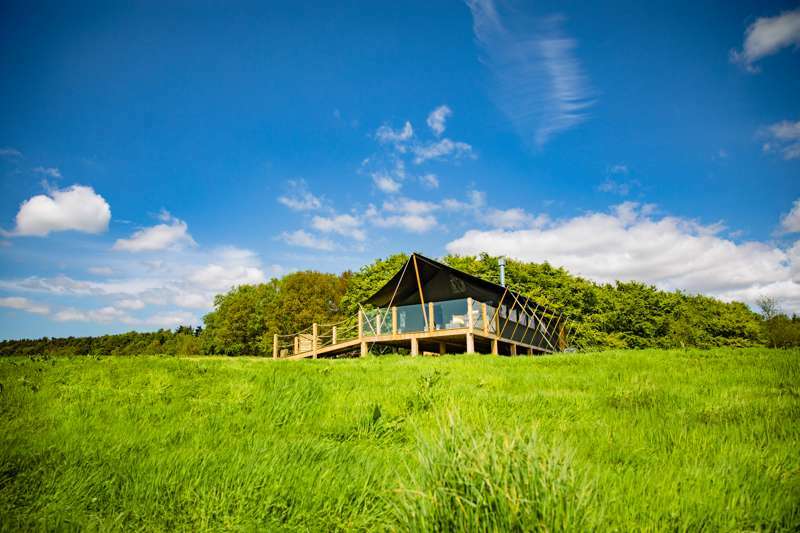 Be it a yurt, safari tent or cosy glamping pod, find your ideal glamping accommodation with our personal pick of the very best places to stay. 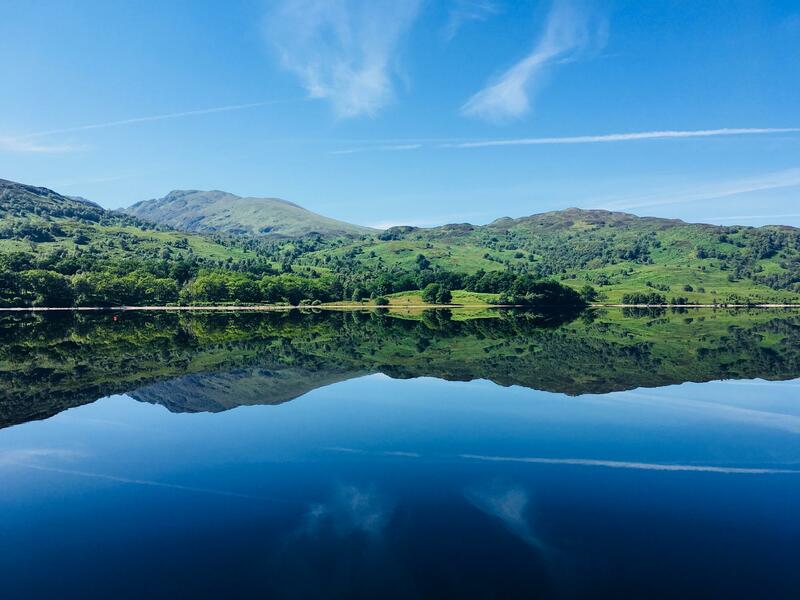 at Glamping in Stirlingshire, From the rural surroundings of Stirling City to the wild beauty of Loch Lomond and the Trossachs National Park, discover the very best glamping accommodation in Stirlingshire with this hand-picked collection of glampsites.